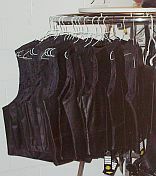 Some of the other clothing and apparel items include leather jackets, chaps, and vests. At booth A-7 you can find these items as well as helmets and other motorcycle accessories. 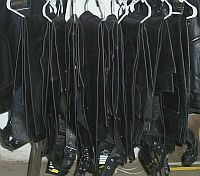 Please view Gary’s Biker Leather to see more pictures of this vendor’s items. At booths C9-C14 you can find children’s clothing of all sizes and shoes. 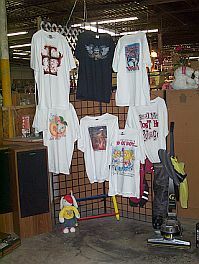 Please view R & S Variety to find out what other items this vendor sells. 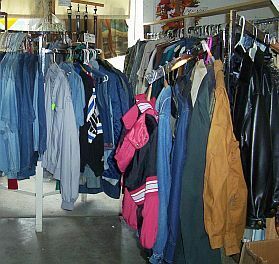 Other clothing and apparel items can be found throughout the market at various vendor booths.